I first came across Hove’s Toad Hall in 2004 when on official business. The current owner, Monsieur Francois Lavaud was at that time serving as French Honorary Consul and Toad Hall was the Consulate. The flag and plaque may now be gone – and it is now for sale with King & Chasemore – but a wealth of other clues and mysteries still invite curiosity. Thick red carpets, grand reception rooms and a number of fascinating ornaments and antiques characterise the interior of this unique house. The building is spread across four floors which consist of a huge garage in the basement, generous entertaining space on the ground floor, master bedrooms on the first, and smaller bedrooms within the eaves. Whilst not a glamorous feature, the number of attic spaces within Toad Hall is quite astounding. I counted at least five different large storage spaces tucked into the various voids which result from an imaginative layout. Toad Hall’s very existence tempts speculation. 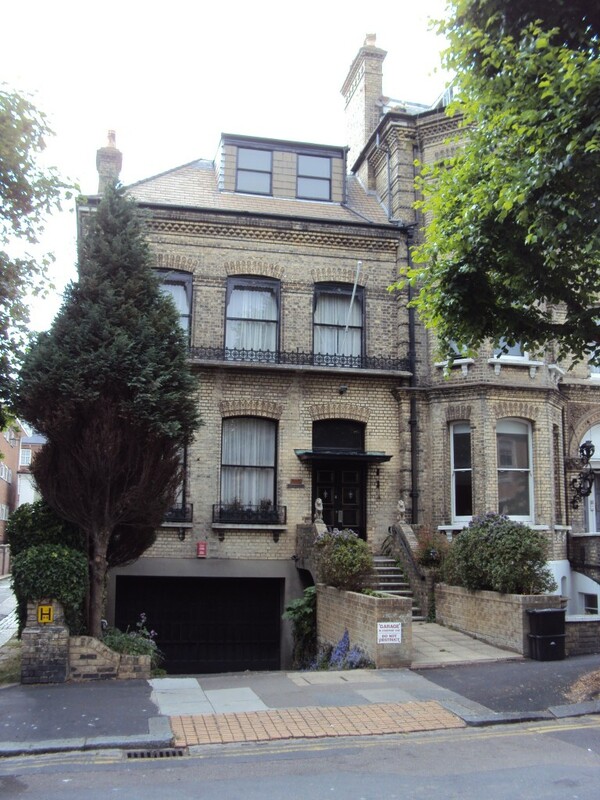 It is attached to one of Wilbury Road’s huge villas; a building that would be, had it not been for Toad Hall, identical to the neighbouring properties. 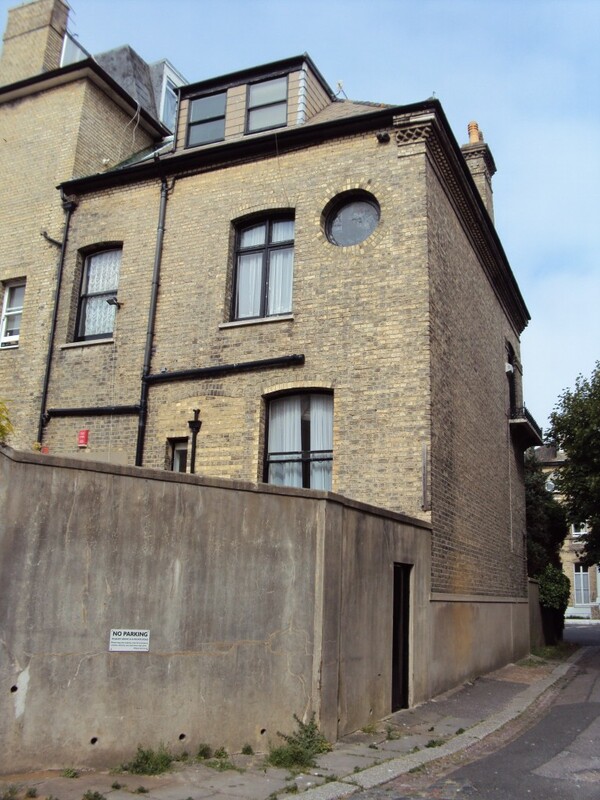 So did Toad Hall, a grand house in its own right, actually begin as an extension to 9 Wilbury Road? A difference in type and age of materials gives away most extensions immediately. Toad Hall, however, has been constructed using exactly the same catalogue of decorated bricks as its larger neighbour. This may well be explained by William Willett’s spell at No.9 in 1879. 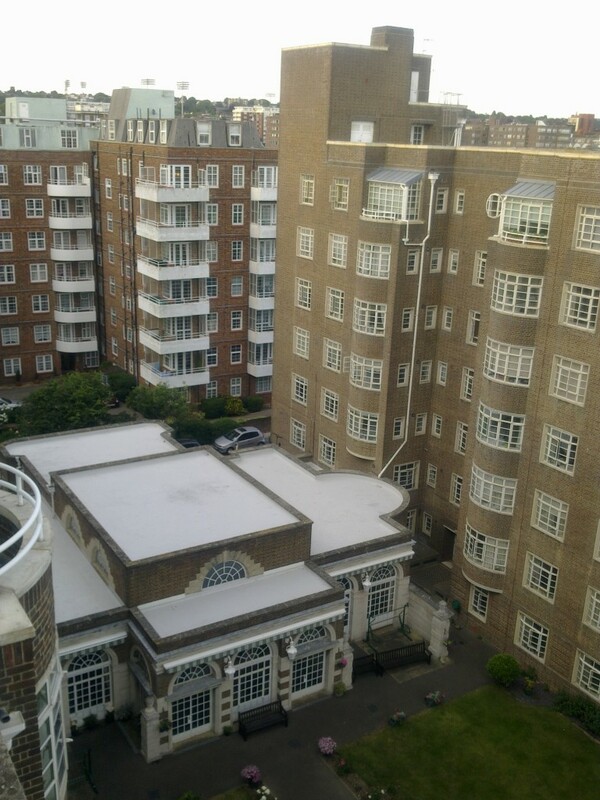 Willett built much of the area (it is known as the Willett Estate after all) so would have been in a perfect position to extend No. 9 just after it was built using exactly the right materials. Further clues appear to confirm Toad Hall’s origins. 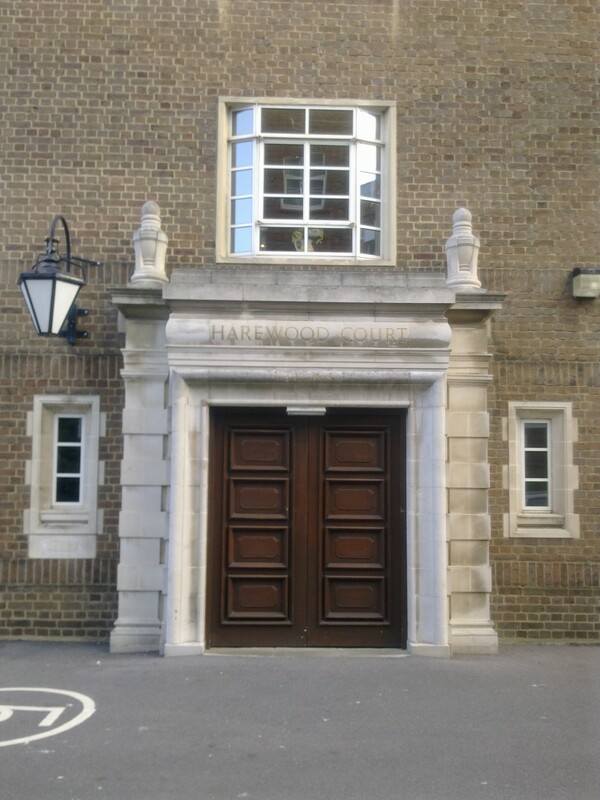 On close inspection, the front door opening appears once to have once been a window and a join between the building at the rear really do confirm to me that the building was added as an integral piece of its larger neighbour. Queen Mary sometimes visited Mrs Cecilia Mary Woodhouse and her husband, Major Robert Woodhouse, who owned No. 9. This is indeed interesting but the key year in my mind is 1951 – the year that Mrs Woodhouse passed away. It was at this time that No. 9 became flats and perhaps the time that Toad Hall became a house in its own right. No self-respecting local historian is without a dog-eared copy of Timothy Carder’s 1990 hit, The Encyclopaedia of Brighton. In twenty years’ time, I hope to be able to write in a similar vein about Rose Collis’s New Encyclopaedia of Brighton which has just been published. 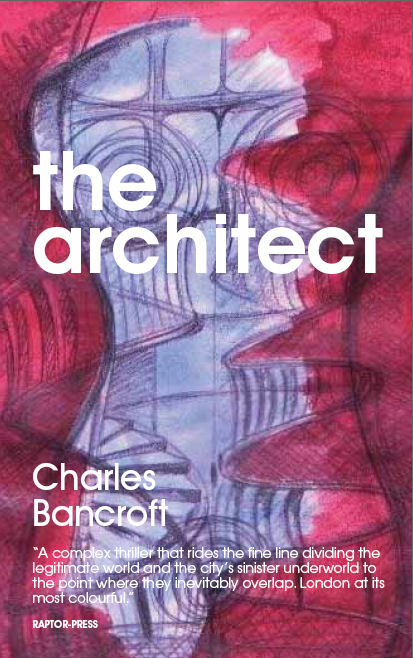 The new book is set out along very similar lines to the original. Topics are presented in alphabetical order, from ‘Abattoirs’ to ‘Zap Club’, with almost everything else inbetween. All of my favourite buildings feature including the Chattri Memorial, Montpelier Villas, Saltdean Lido, No. 87 London Road (the old vicarage) and the Jubilee Library. New England House, the home of Latest Homes magazine, may not be the best looking building in town but it gets a decent mention in a remarkably up to date entry. So many of the entries include extremely recent news like the name of the new Mayor of Brighton & Hove, Cllr Geoff Wells. Both books include the obligatory lists of Brighton mayors, population numbers and road lengths. The new book, however, includes some thoughtful new entries that didn’t feature previously. For example, Cllr Nimrod Ping (1947-2006) gets a fitting entry of his own as does the Sussex term ‘twittens’ (look it up if you don’t know what it means!). Moshi Moshi even gets a mention as do Bom-Bane’s and Bagelman. Hove gets an entry of its own in the book but that’s about it. And quite right too. This is a book about Brighton alone. Just because the two towns are connected administratively, they are quite separate places and their differences should be celebrated. They certainly do not have to do everything together. 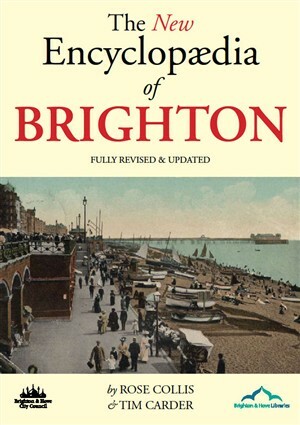 For those interested in Hove, Judy Middleton’s Encyclopaedia of Hove and Portslade really is the one to buy. One small criticism is that the Palace Pier is acknowledged as the ‘Brighton Pier’. Whilst it was renamed for shallow marketing reasons, I’m completely with those who boycott the term. Also, Brighton is referred to as a borough when it is a town. Oh, and I saw the North Laine mentioned as the ‘North Laines’. These can be forgiven though. Rose has done a thorough job in updating what is regarded by many as the definitive book on Brighton and I congratulate her. I can’t recommend it enough to anybody who has any kind of interest in Brighton’s history – and there are a lot of such people out there.